While the national prison population is on the decline, Minnesota’s numbers are rising. A May 2017 Vera Institute of Justice study found that Minnesota was one of just 15 states (out of 45 reporting) that saw both increased prison populations and rising costs between 2010 and 2015. In fact, Minnesota’s prison population increased 4.1 percent during that five-year period, while costs increased 3.2 percent to $403.7 million. Mass incarceration in Minnesota is also disproportionately impacting people of color. While whites represent 83 percent of Minnesota’s population, they make up 47 percent of the state’s prison population, according to the most recent data from Prison Policy. By contrast, African Americans represent only 5 percent of the state’s population, but 31 percent of the state’s prison or jail population. These systemic, racial disparities represent a troublesome, growing trend in our state. 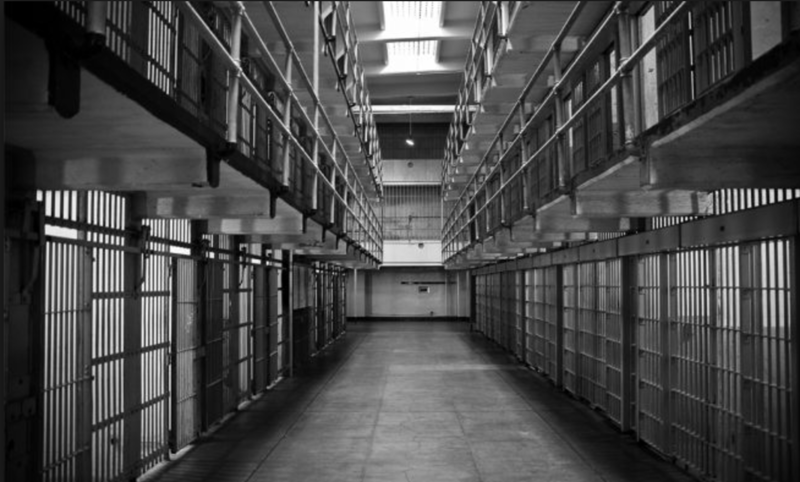 What’s more, Minnesota has one of the highest recidivism rates in the country. Nearly 40 percent return to prison, a startling figure shedding light on a costly system that is ineffective. According to a recent story in Minnesota Lawyer (“Tom Roy Looks to Data in Push to Cut Recidivism”), Minnesota Department of Corrections Commissioner Tom Roy is seeking new models—such as “cognitive restructuring” and work programs-—to help reduce the number of men who return to prison and stem the tide of the revolving door that is leading to mass incarceration in Minnesota. For Roy, it’s important to look at the data to discover a cost-benefit analysis that shows a real social impact. In other words, when it comes to looking at the prison population, data is driving the best next steps. [Numbers] can be useful in Roy’s legislative messaging—and he is more than willing to trot them out. But DOC digs deeper than many other states by ferreting out cost-benefit ratios on various inmate programs and services. Some of those programs, the state says, have proven recidivism reduction rates and positive cost benefits per dollar spent, as measured through such factors as lowered medical expenses, decreased property damage and reduced victimization. In December, Minnesota Management and Budget published a cost-benefit analysis using data supplied by the DOC. It indicates that a number of prison programs are “proven effective” at reducing recidivism, either through the use of randomized control trials or high-quality local evaluation. At Better Futures Minnesota, numbers are important to us, too. We want our men to be successful, and we want to create real change to a costly system that is ineffective and keeps men out of opportunities to become productive citizens, fathers, employees, and neighbors. We believe in addressing core traumas and providing men with the immediate supports they need—like housing, workforce training, health and wellness engagement, and life coaching—to begin a new life. While numbers don’t show the whole story—the personal, human transformation of men we see every day—they do tell one story: Our integrated-care model works to reduce recidivism and help men walk on a path to success. By contrast, the annual cost for each participant at Better Futures is $17,388—more than half less of incarceration—and it provides the essential wrap-around services, such as housing, job training, health and wellness engagement and services, life coaching, and additional mental and physical health support that men need to transform their lives and begin building their own success stories. Through this unique public-health intervention model, we can address the root causes of chronic poverty and homelessness, dependency on public assistance programs, racial disparities in physical and mental health outcomes, and the high rates of untreated trauma and illnesses that often lead to incarceration and increased recidivism. Learn more about our model and how you can support the men we serve and change the costly system of mass incarceration.